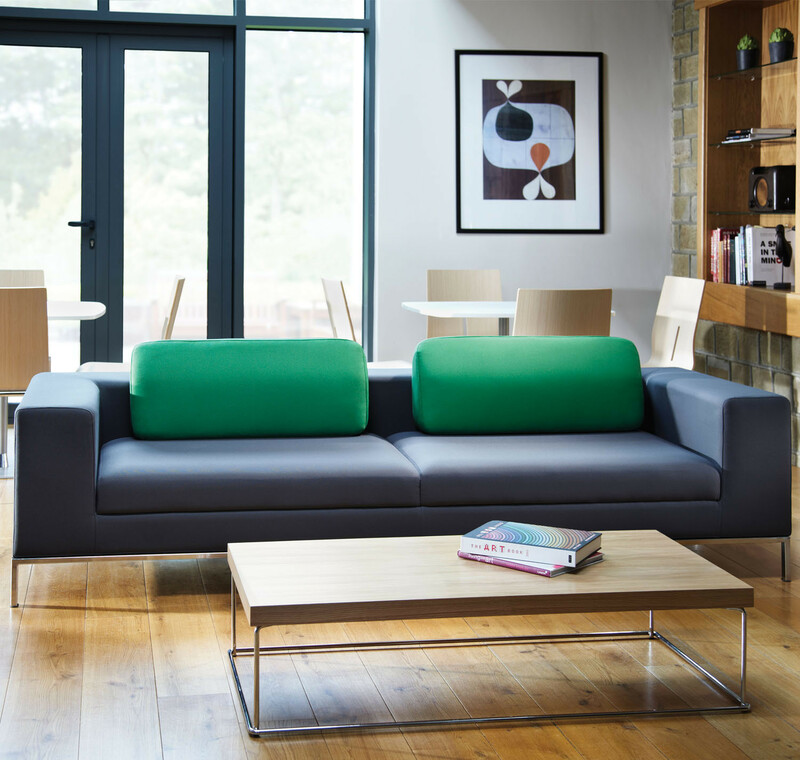 Zeus Modular Sofas provide flexibility with simple, elegant and refined sofa units to suit any environment. 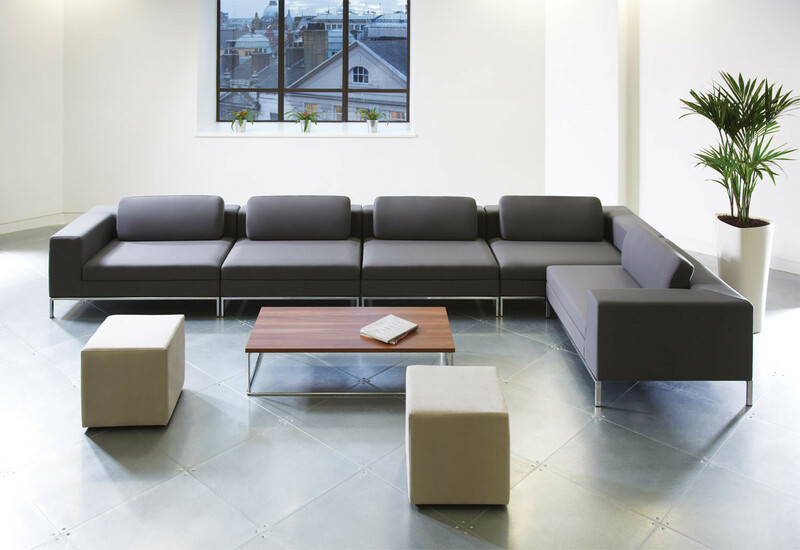 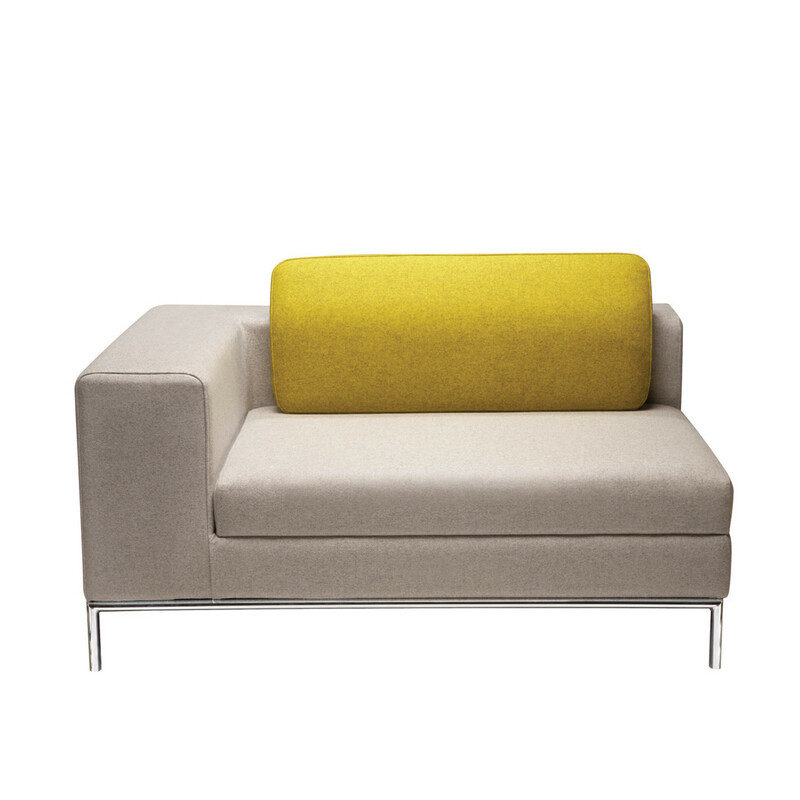 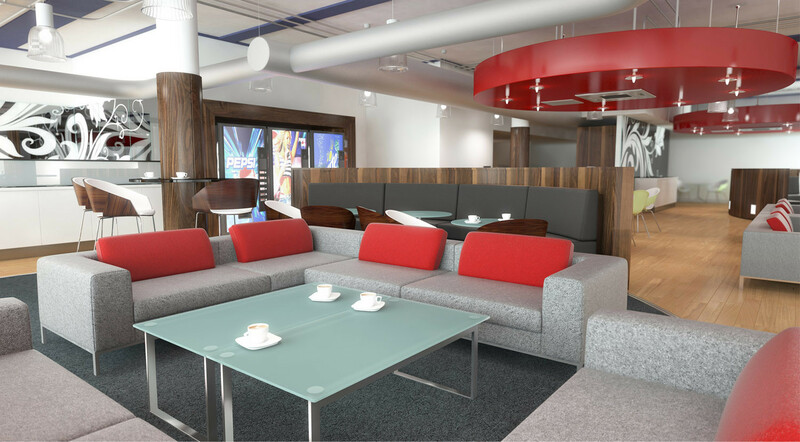 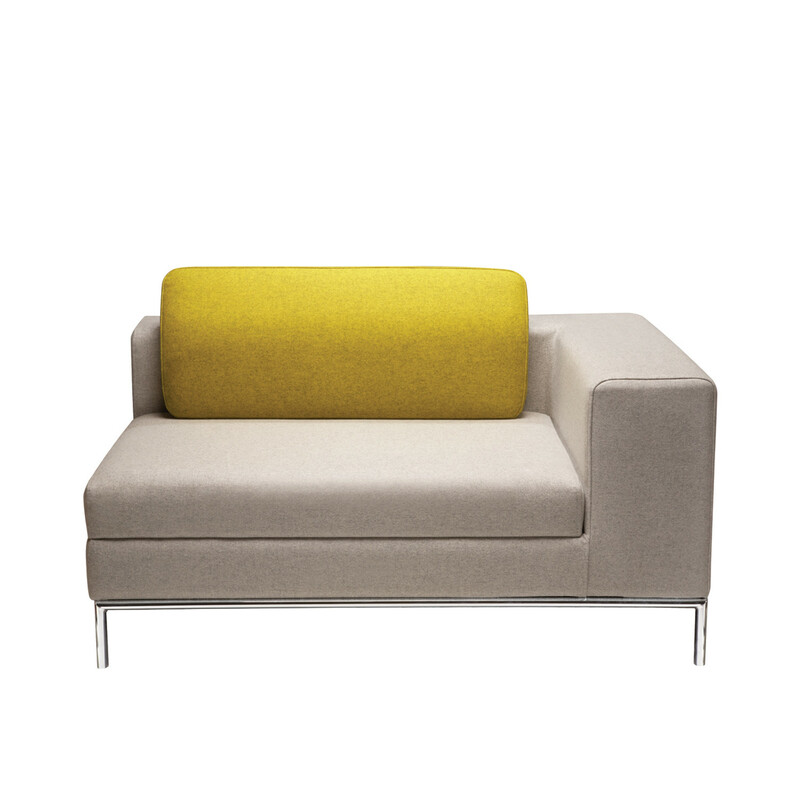 Zeus Sofa can be enjoyed in office reception areas, corporate lounges - in fact any area where visitors, guests and colleagues need a comfortable soft seating option. 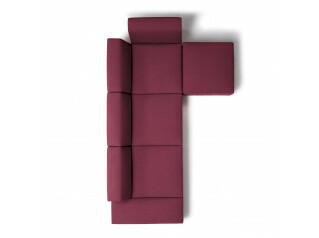 Zeus Sofa is both linear and timeless in its aesthetic. 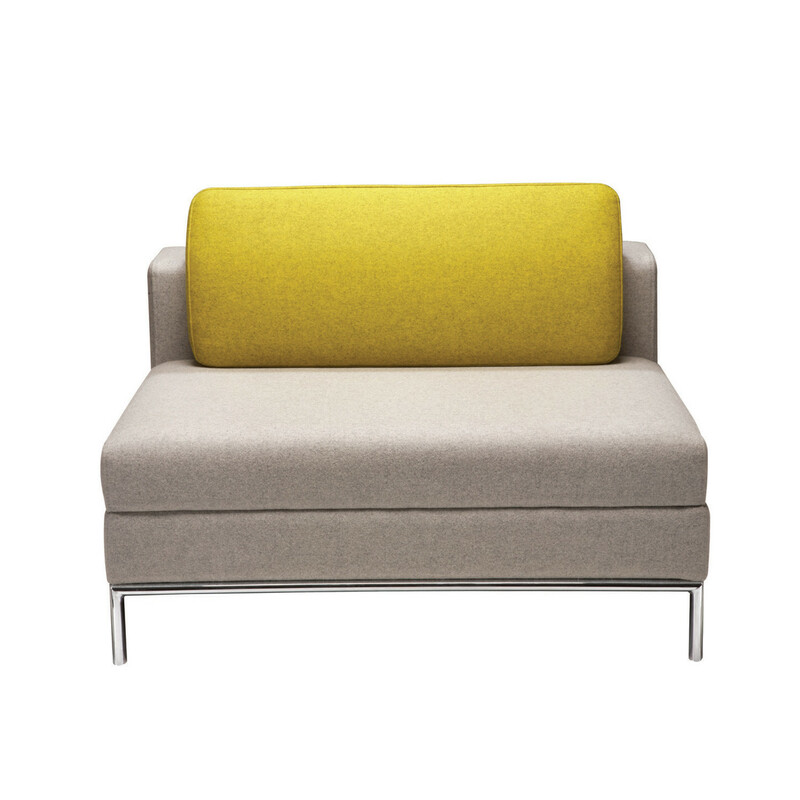 The detailed upholstery harmonises with a delicate elliptical steel base. 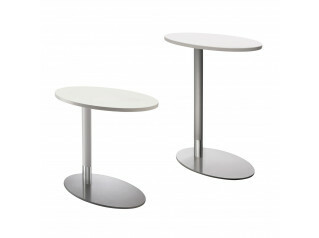 Complementary elliptical tables allow the collection to be used in both working or lounging situations. 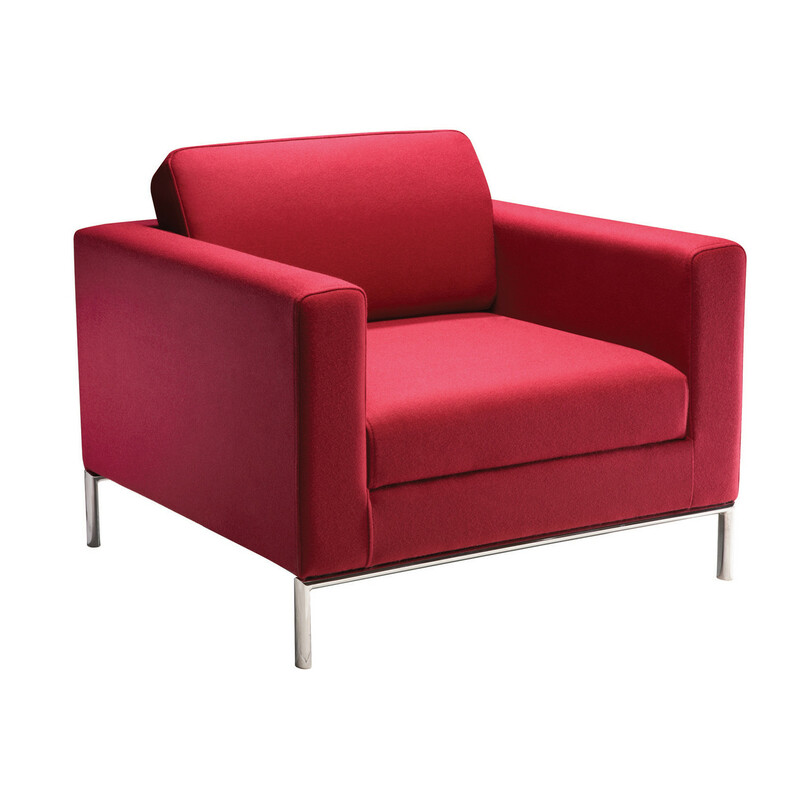 Zeus Armchair completes the series from British designer David Fox. 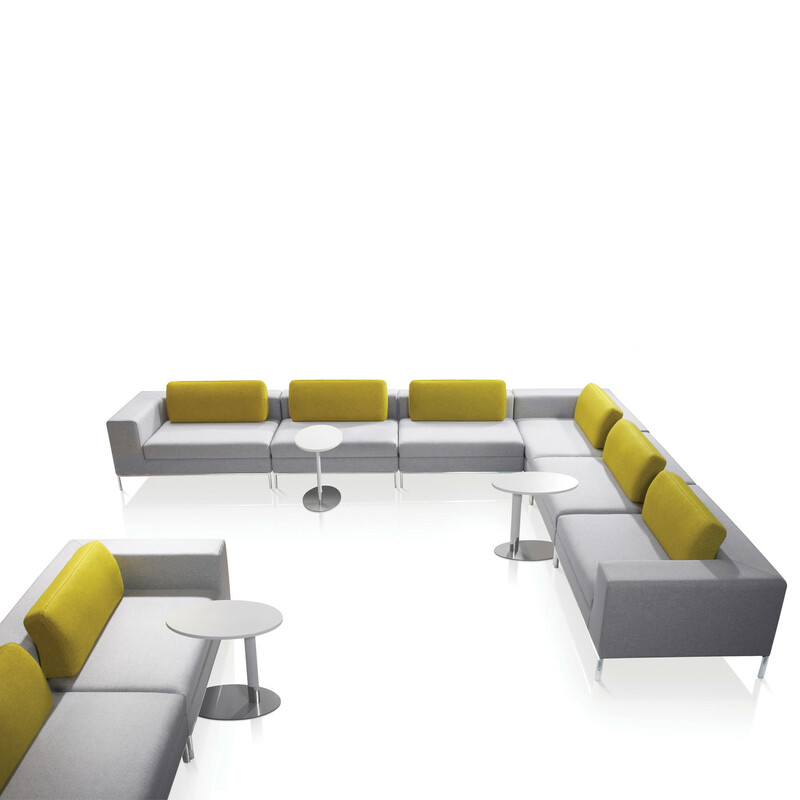 Allow your guests to relax in style with Zeus Modular Seating. 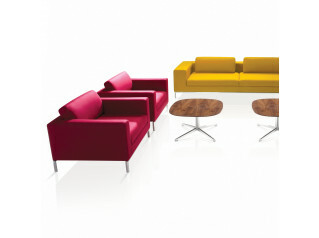 Please see the product brochure attached to this page for more information on the range. 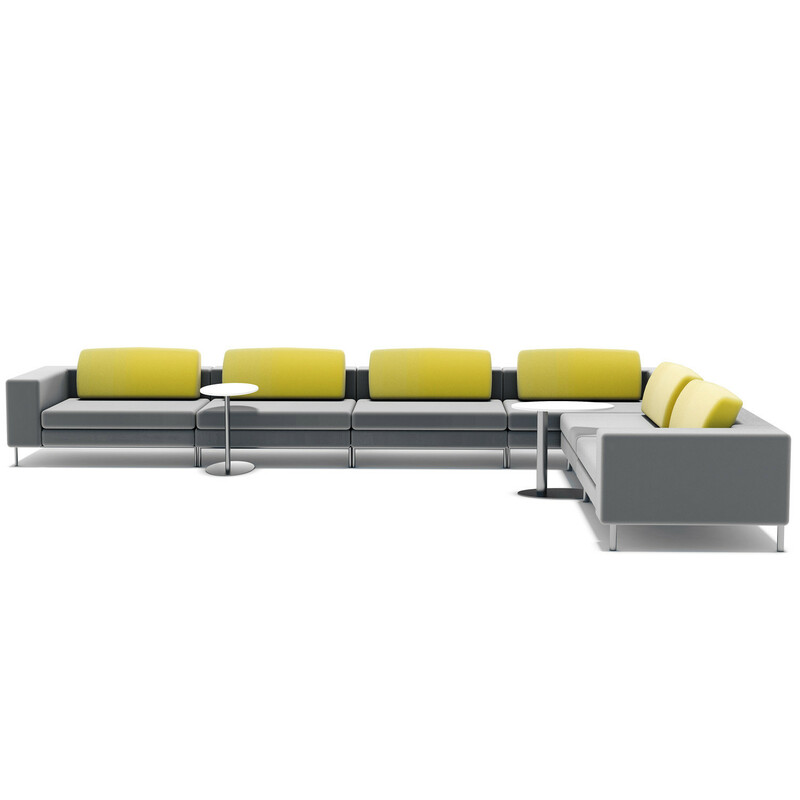 You are requesting a price for the "Zeus Modular Sofas"
To create a new project and add "Zeus Modular Sofas" to it please click the button below. 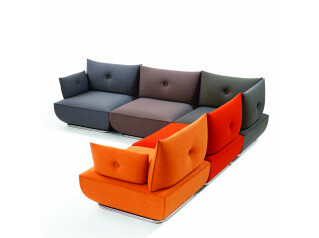 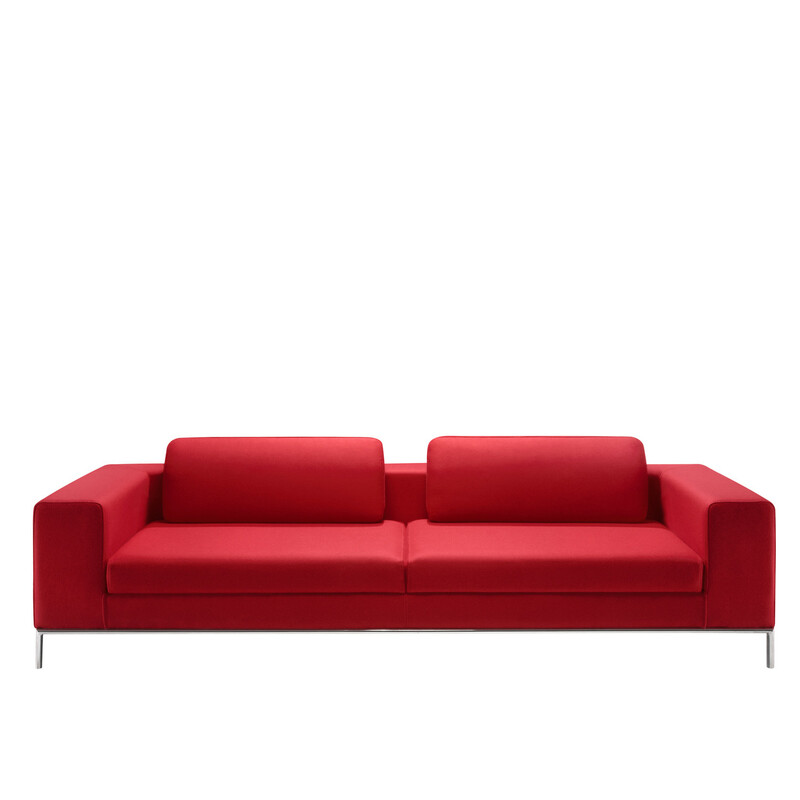 To add "Zeus Modular Sofas" to an existing project please select below.